Heron Bros calls for companies to enter the 2019 Responsible Business Awards | Building, Construction, Engineering & Property Development | Heron Bros Ltd.
Last year’s winner of the Responsible Company of the Year in Northern Ireland, Heron Bros is calling for other organisations to gain similar recognition by entering this year’s Business Awards in Northern Ireland. 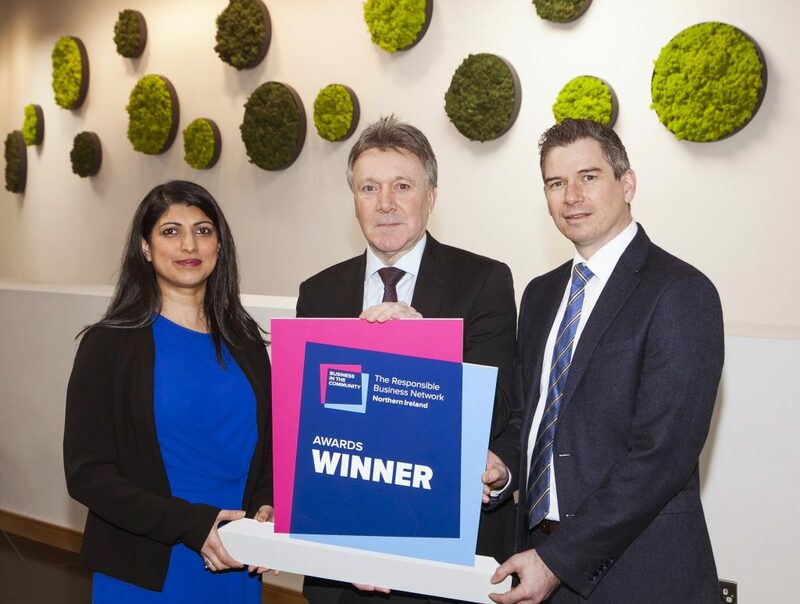 Applications can be made online at www.bitcni.org.uk/awards. 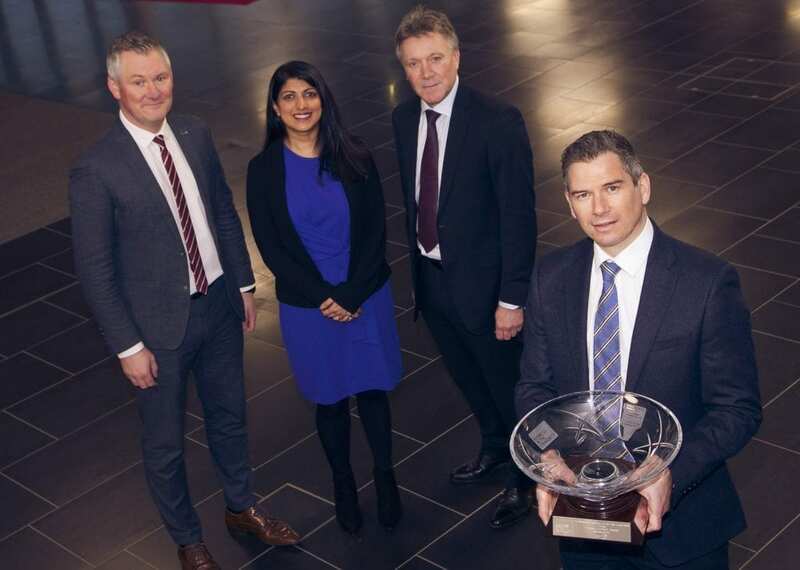 Entries will close on Friday 22 February 2019 at 5:00 pm, and the winners will be revealed at a glittering gala dinner at Belfast Waterfront Hall on Thursday 30 May 2019. The awards are free to enter and every business, no matter how big or small, can enter. Companies seeking recognition for their responsible business at a national level may be interested in the UK Responsible Business Awards, also run by Business in the Community. Find out more at www.bitc.org.uk/awards. Closing date for entries is 22 February 2019.